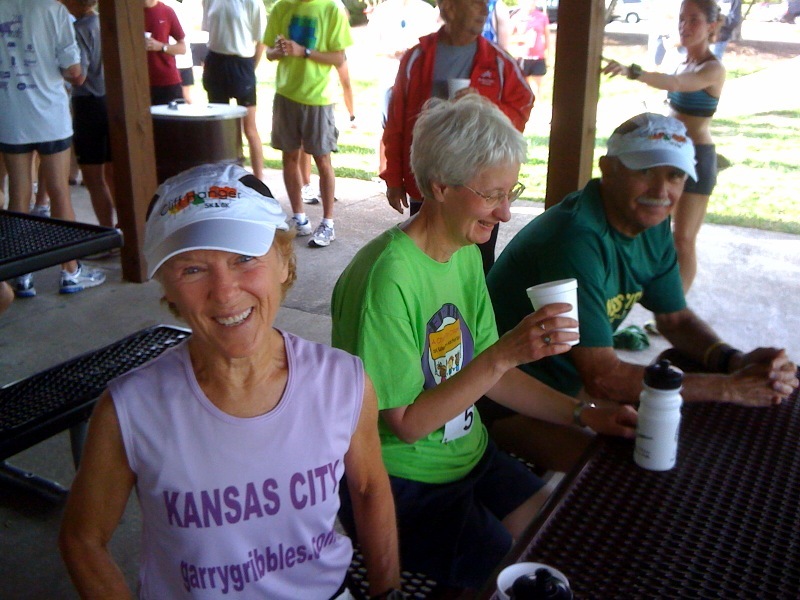 Suzie Turner at the Leawood Labor Day 5K modeling the way cool Cliff Hanger cap. 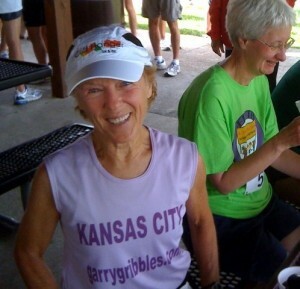 BTW, Suzie was second in her age group. Want more info on the upcoming Cliff Hanger? Go to www.cliffhangerrun.com.